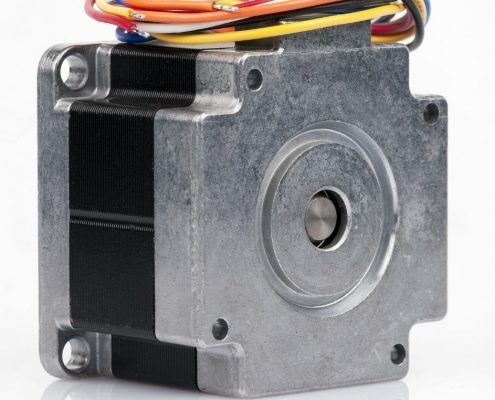 Minebea´s production of motors is located in Thailand. 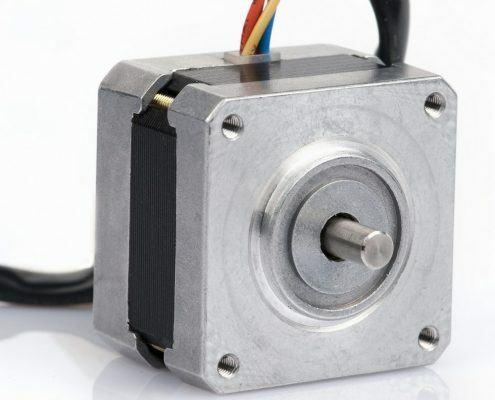 Since its start-up in 1986, production volume has grown rapidly and has now reached a production rate of about 15 million motors per month, which means that they are a world leader. 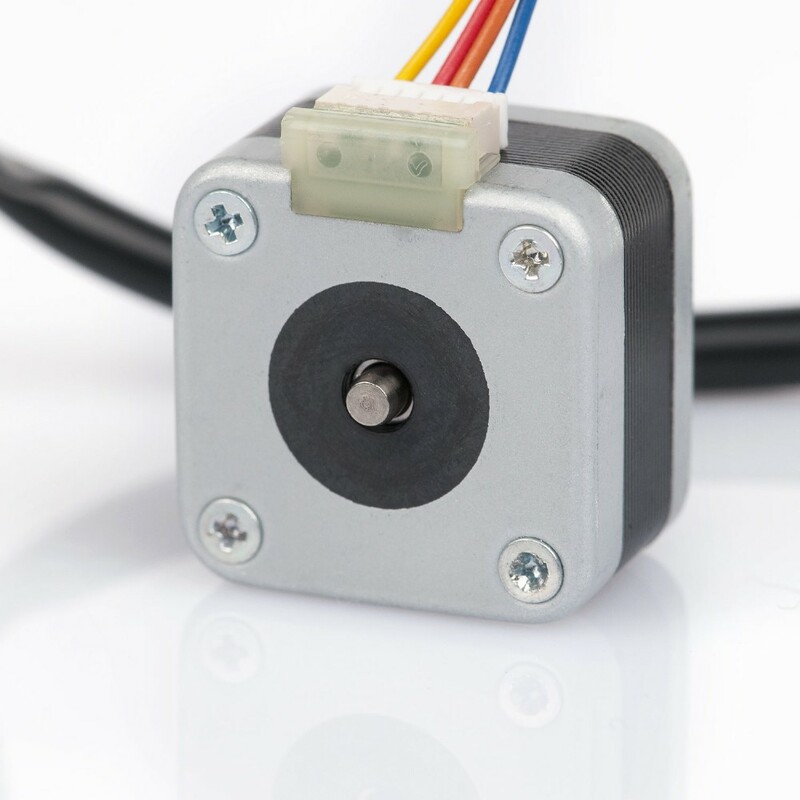 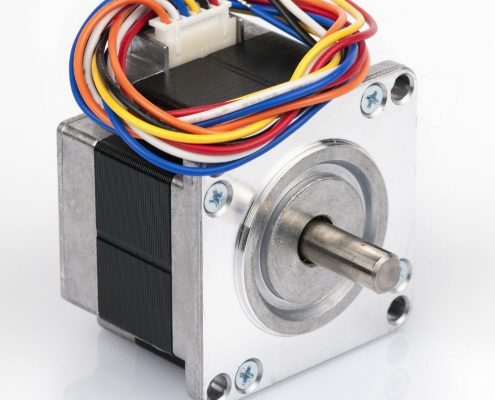 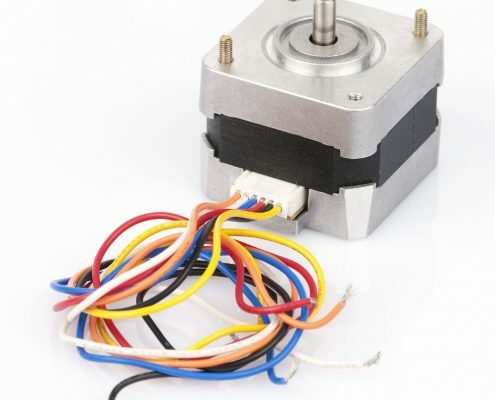 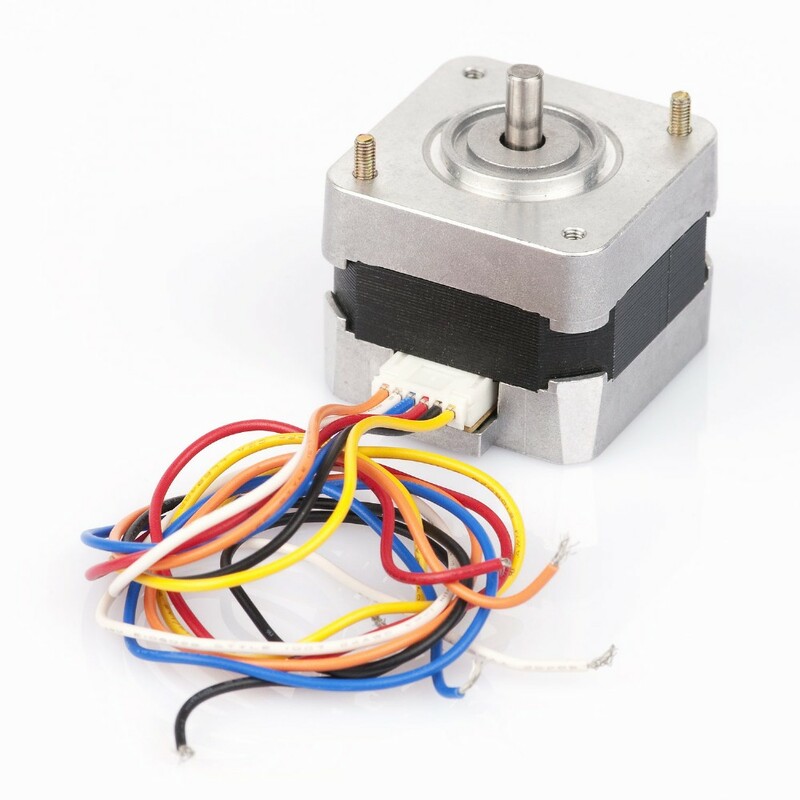 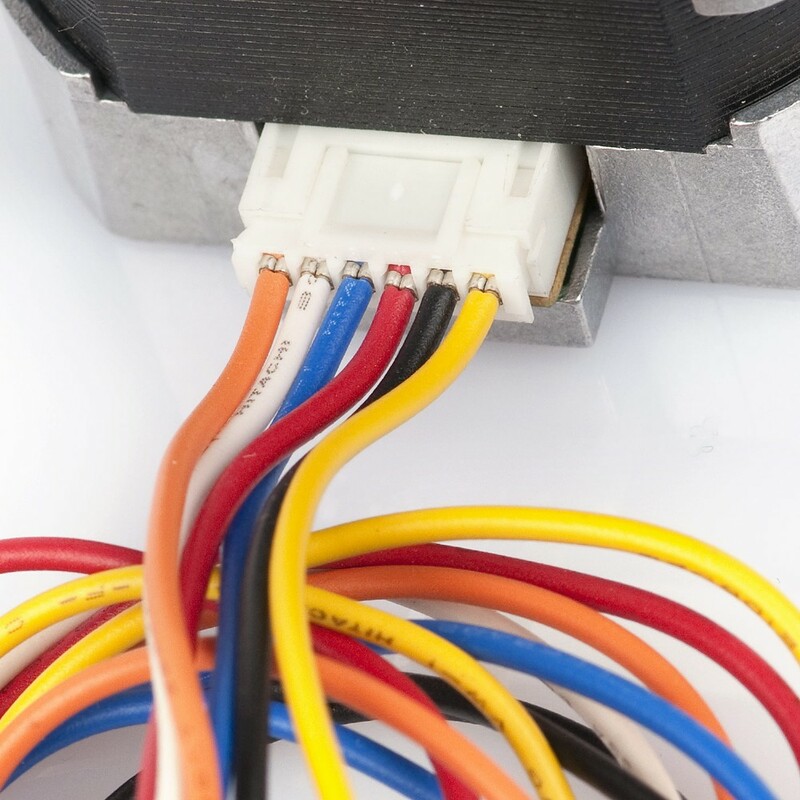 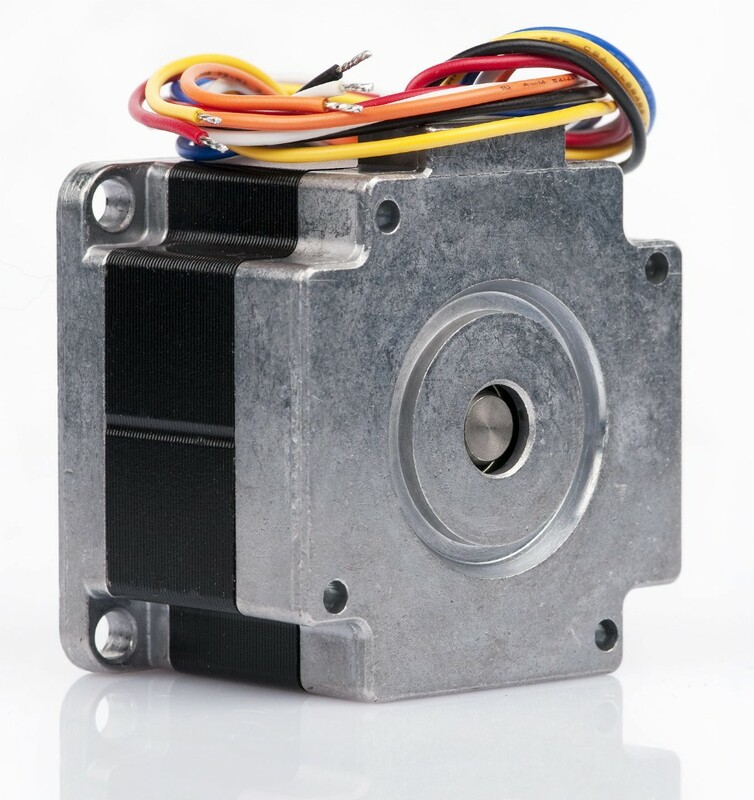 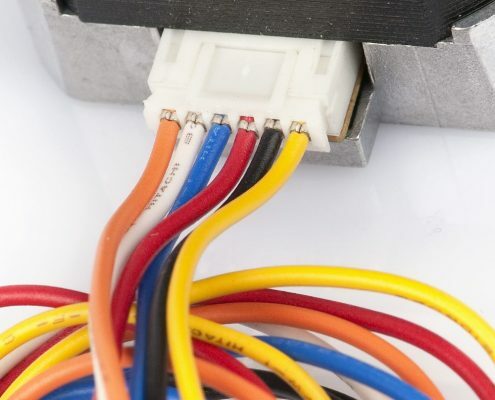 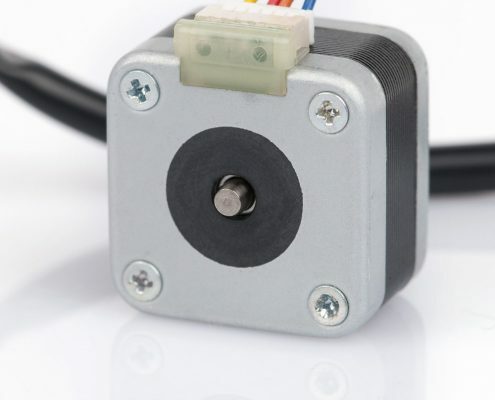 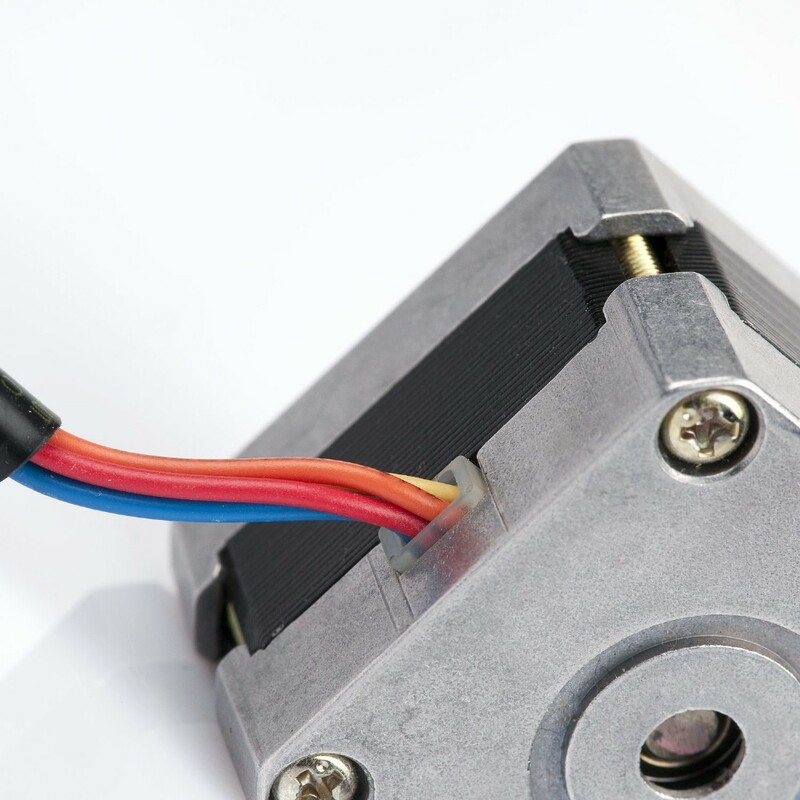 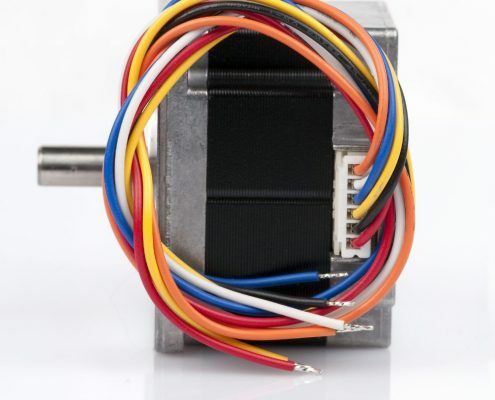 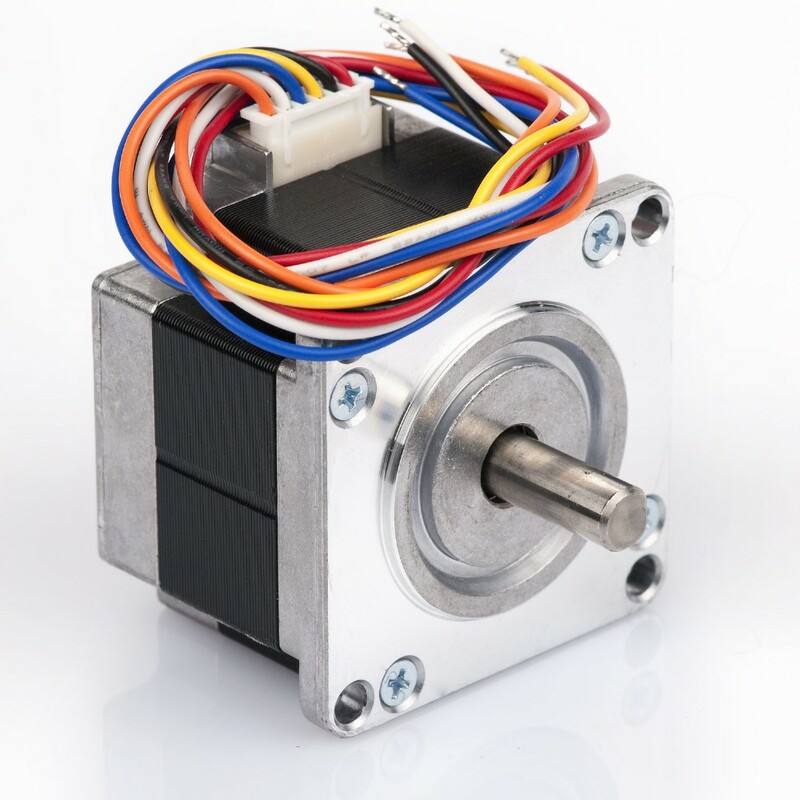 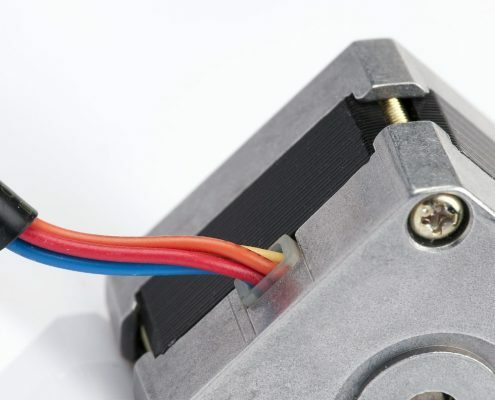 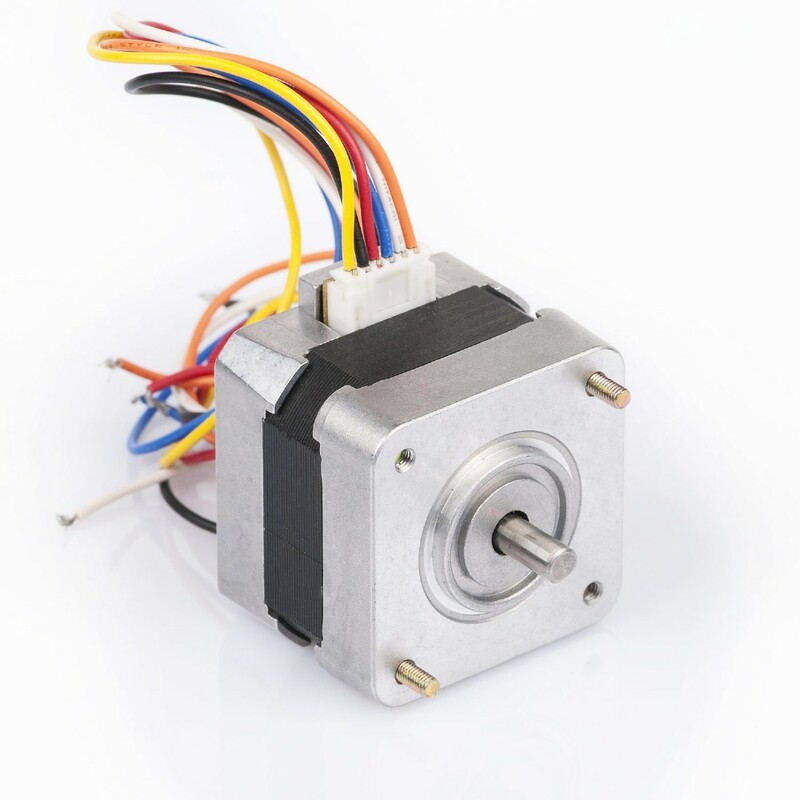 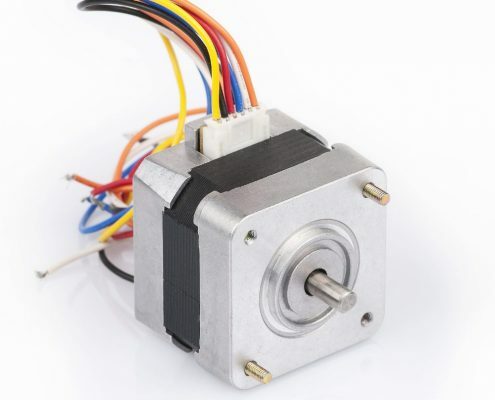 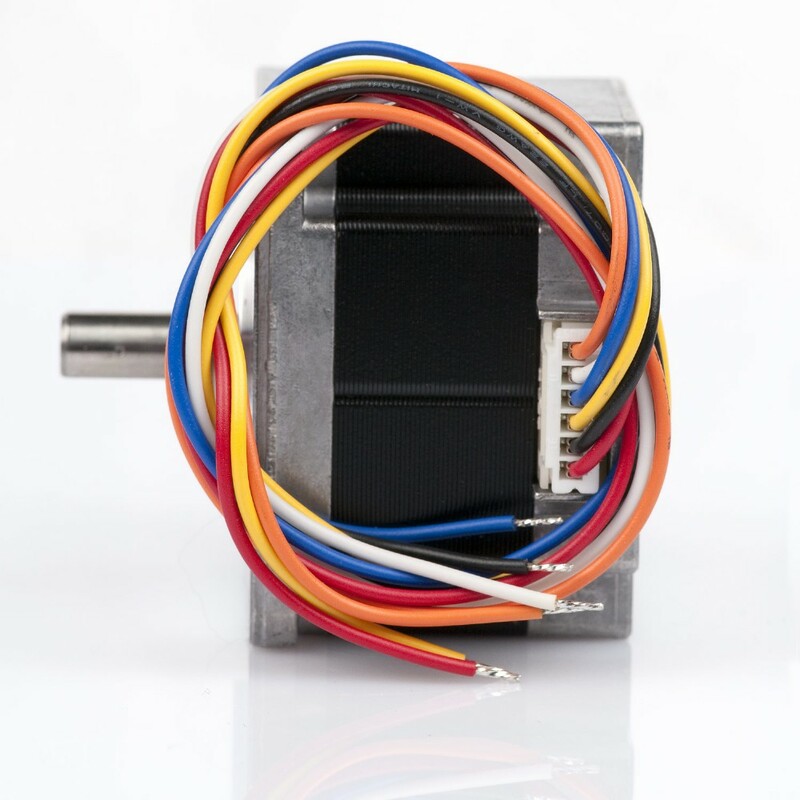 The range includes both Hybrid stepping motors and the PM stepping motors, and covers almost all existing formats (Hybrid 25-86 mm and PM 10-55 mm). 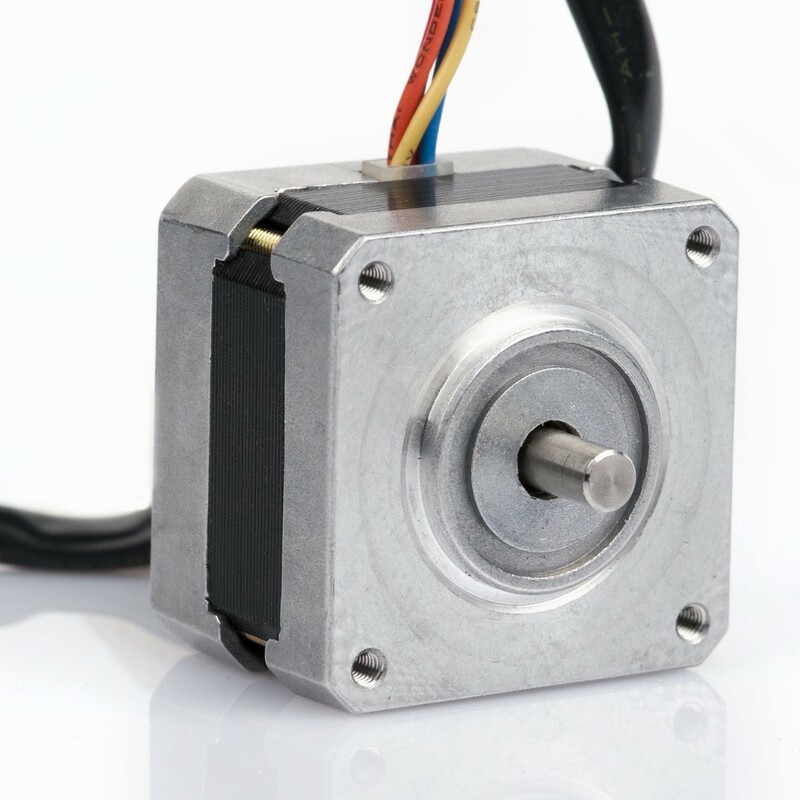 You will also find geared PM step motors and so-called linear actuators in the product range.